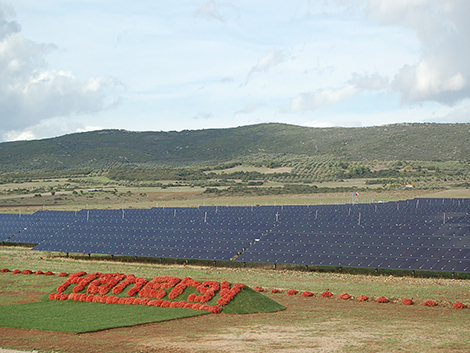 Hanergy.gr | HANERGY THIN FILM POWER GREECE AE. 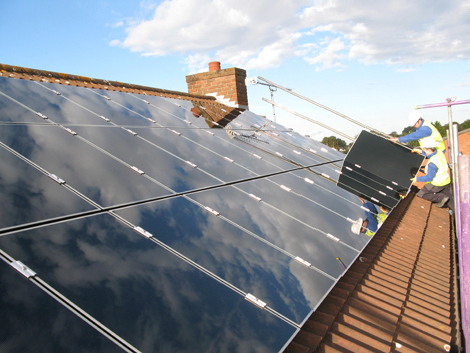 Since 1994, we have been committed to creating a better world through clean energy. Our clean energy solutions, help reduce global carbon emissions by 20 million tons, the equivalent of planting 1 billion trees. Our roots run deep in the energy sector-from our base in hydropower, to wind and thin-film solar. 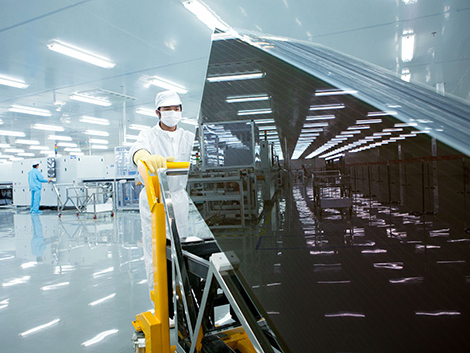 Hanergy's leading thin-film solar technology is lightweight, flexible, and built to last. 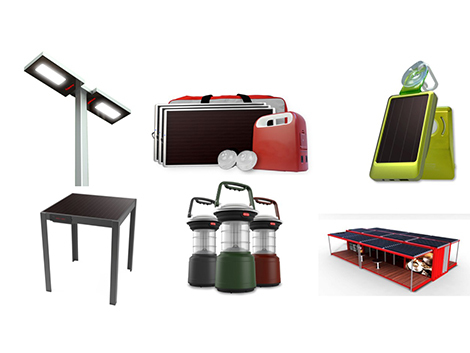 As a multinational clean energy company, we are relentless in our pursuit of innovation, enviromental protection, and sustainable development. Για οποιοδήποτε θέμα σχετικά με την εταιρία, τις υπηρεσίες και τα προϊόντα επικοινωνήστε μαζί μας. Μείνετε ενημερωμένοι με τα τελευταία νέα της εταιρίας μας.